Building377-5,No1555, West JinShaJiang Road, Shanghai. As an American actor, he is a filmmaker too. He has received three Golden Globe Awards for his work as an actor and two Academy Awards, one for acting and the other for producing. 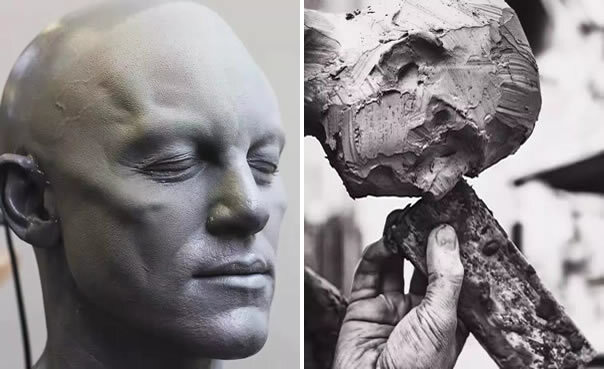 Creating a clay sculpture by meticulous carving. Crafting the costume and prepare the props. 1.Q: What payment terms you can receive? A: Generally, we follow the line rules: 30% deposit+ 40% process fund+30% balance. 2.Q: Which export port is the nearest of your factory ? A: Shanghai Port, our plants are situated in Shanghai too. 3.Q: What's your delivery time ? 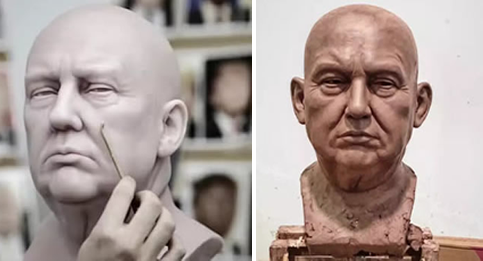 A: Focusing on a new wax figure, every process need to be created from the beginning, which needs two month (60days) around. 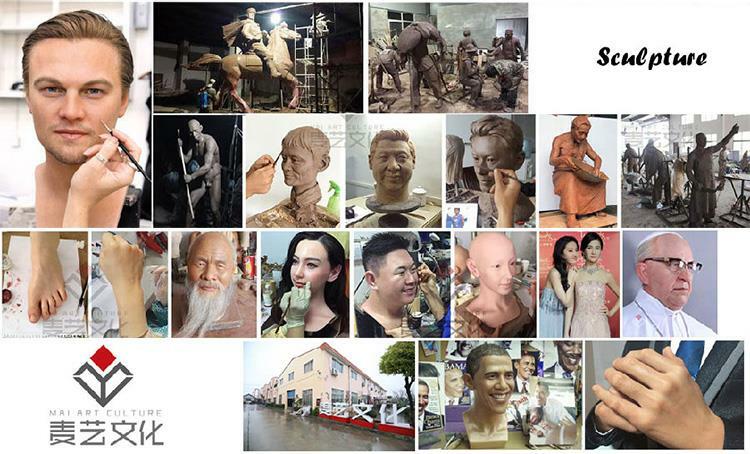 Actually, we can produce about 30 wax figures at the same time.